This summer has passed us by in the blink of an eye. Seriously. I thought I was going to do better than last year at keeping up with our Kansas City Summer Bucket List posts, but that has NOT been the case. So, I'm documenting a little later than intended - but it's technically still summer. It counts, right? 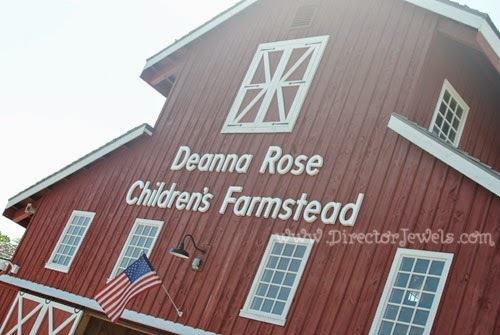 Back in June, we had a day that was not atrociously warm and my parents were both free, so we had a mommy-kids-and-grandparents adventure to Deanna Rose Children's Farmstead in Overland Park, Kansas. 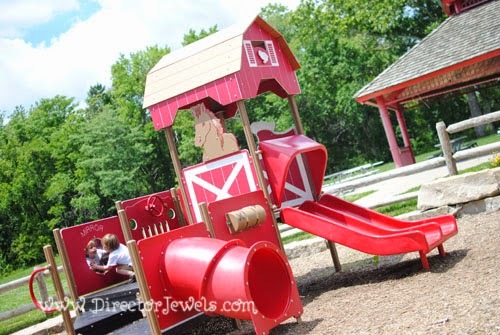 Our first trip to this 12-acre property that is designed to give families a glance at real old-fashioned farm life was last summer. I thought the kids would be even more excited about it this year, so I wanted some reinforcements to make sure I didn't lose anyone. Don't laugh. Addie may or may not have tried to throw herself in the pond. 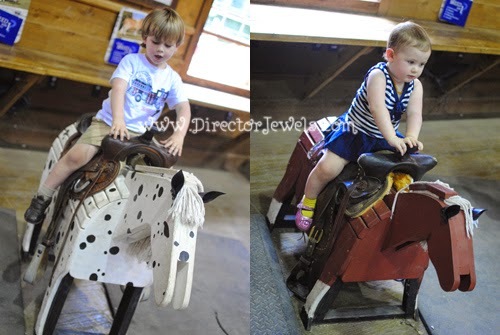 Deanna Rose is a beautiful farmstead that features multiple play areas, historic encounters like a Native American teepee to explore, a old-time mercantile, an ice cream parlor, the opportunity to feed baby animals and MUCH more. I would have died of happiness here as a kid, when I was in an extremely long I-am-actually-Laura-Ingalls phase of imagination. 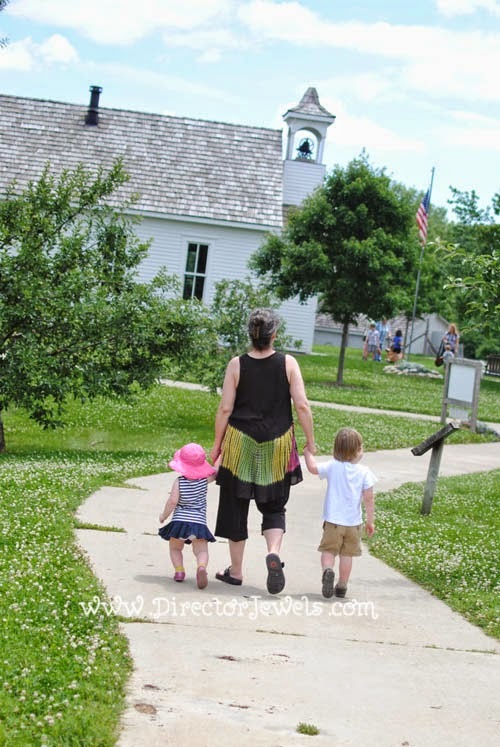 I know that we will be visiting at least once a year with the kids, and probably more often during our homeschooling adventures in a few years. I'm sure it's amazing in the spring and fall when the weather is a little more mild! We started our day at the farm by counting some chickens (Lincoln counted to thirteen ALL BY HIMSELF! I was so proud), and arguing about whether or not we actually had to wear sunscreen. 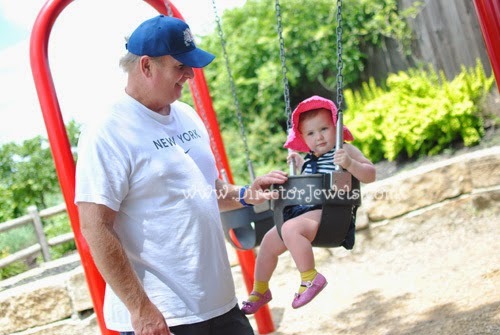 Then Lincoln and Addie spotted a playground and hightailed it there to swing and slide for awhile. I love going on adventures with my parents because they help keep track of everyone! 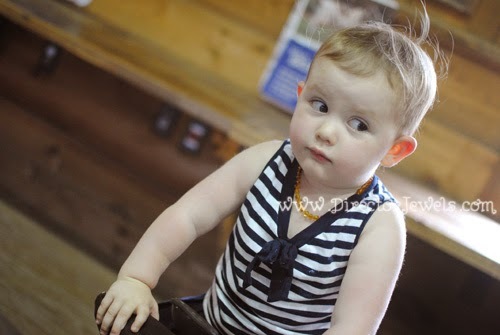 After we convinced them to leave the play area, we checked out a barn where they got to climb on some sawhorses and pretend to milk a cow. There were also baby goats to see, and cows just outside the door! After venturing through the baby goat feeding pen (someone shared a bottle of milk with us, but the goats were more interested in eating my skirt and Addie's headband), Lincoln found the mini tractors and the oval track to ride them on - and then we had to plant ourselves for some time and wait for him to get his fill of the wheeled conveyences. He has yet to master pedaling a bike, so this adventure actually consisted of myself or my dad pushing him around the track. 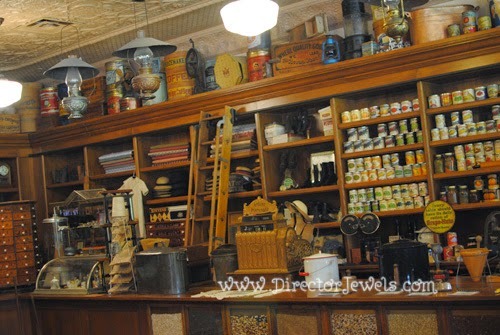 We were all growing very warm and took a pit stop inside the nicely air conditioned general store. I kind of wanted to just live there. Doesn't it look like something straight out of Little House on the Prairie or Anne of Green Gables? 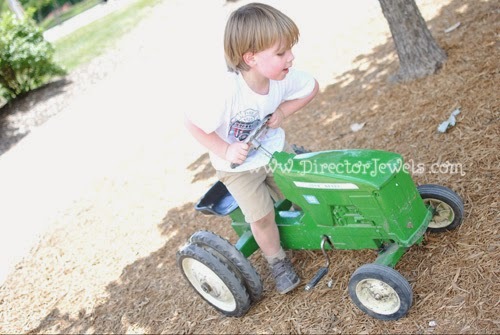 I thought Lincoln wouldn't enjoy anything more than the tractors, but I was definitely wrong. 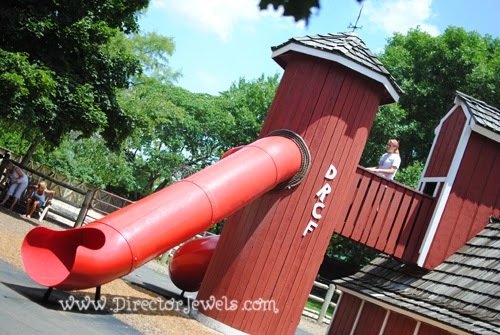 When he spotted the big red barn slide, he had eyes for nothing else. Somehow I missed seeing these slides completely when we came last year, but there's no way we'll ever miss them again. It took Lincoln a few minutes to work up the courage to try it out, but once he did - he was hooked. He ran circles from the slide to the stairs, over and over again. Yes - that much enthusiasm. The whole time. 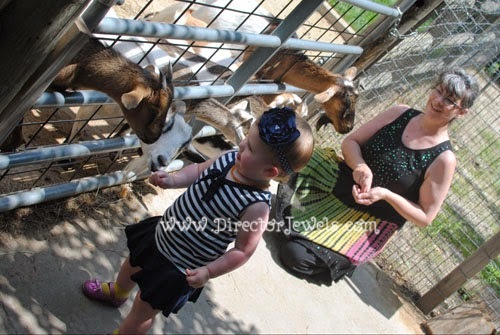 Addie wanted to do the slides as well, but I was a little hesitant to send an 18-month-old up the stairs alone amidst all the big kids, so we distracted her instead by letting her feed the goats nearby. 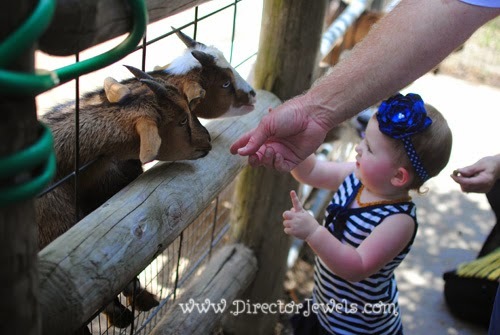 If you visit Deanna Rose, make sure to bring quarters for the feed dispensers located throughout the farm near the animals that are allowed to be hand fed. She loved it! We couldn't get Lincoln to really develop a serious interest in feeding the animals with the slide nearby, but Addie thought it was fantastic. 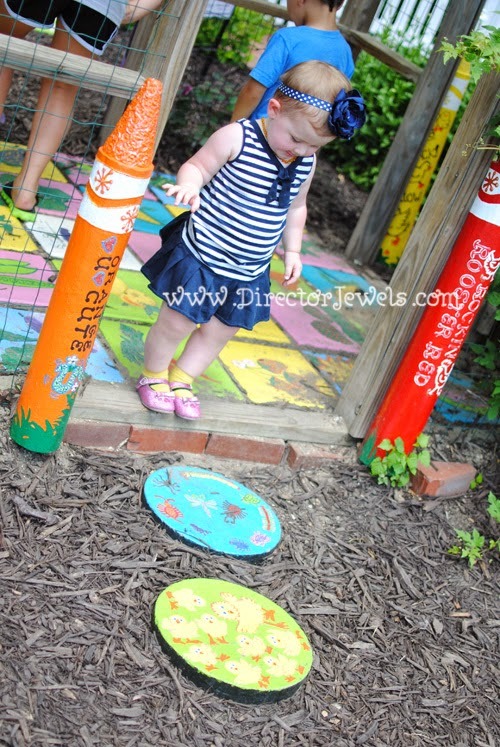 We were finally able to coax Lincoln away from the slides and made a stop in the children's garden and the really big playground near the entrance. 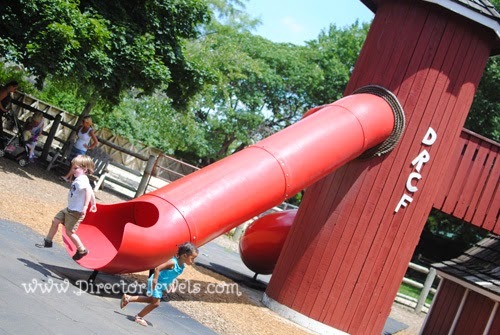 Lincoln scaled to the top and stripped his shoes and socks off just to throw them down a slide. After that, we were pretty sure it was time to call it a day! 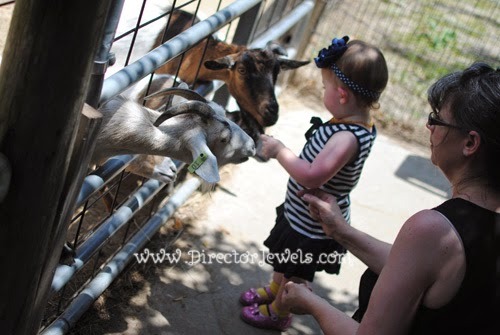 They seriously loved the farmstead and asked to go back for days and days after our visit. 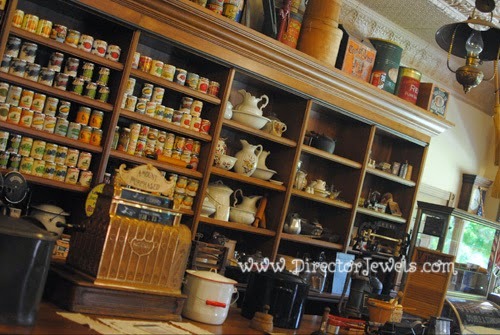 I know it's going to remain one of favorite places in Kansas City! 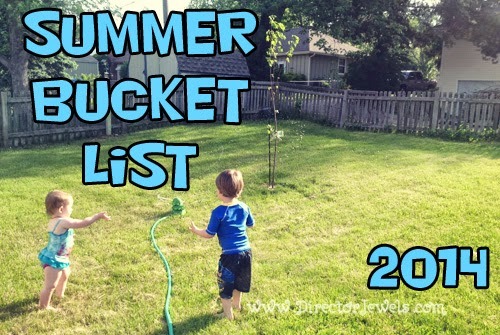 We're happy to have crossed this item off our Summer Bucket List! Come see what else we're doing to celebrate summer this year!